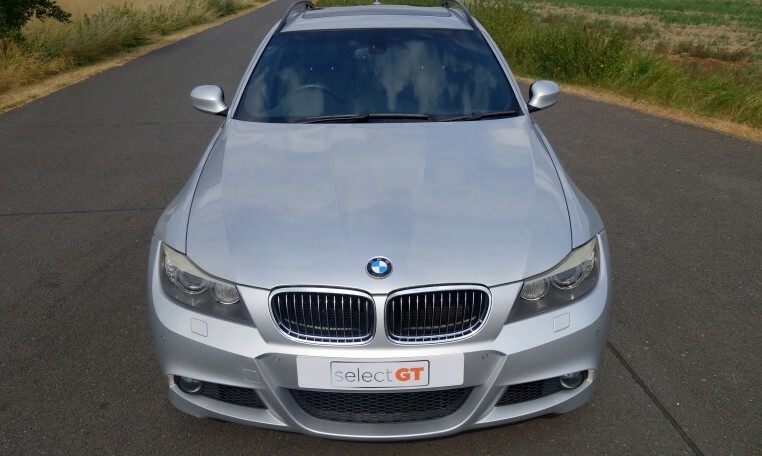 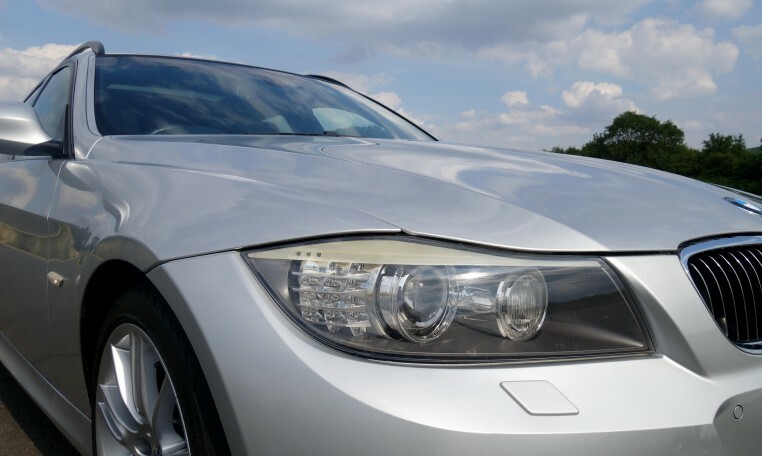 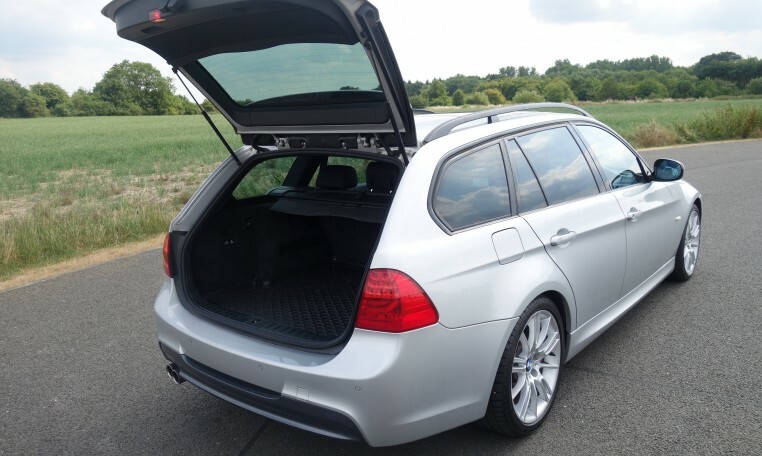 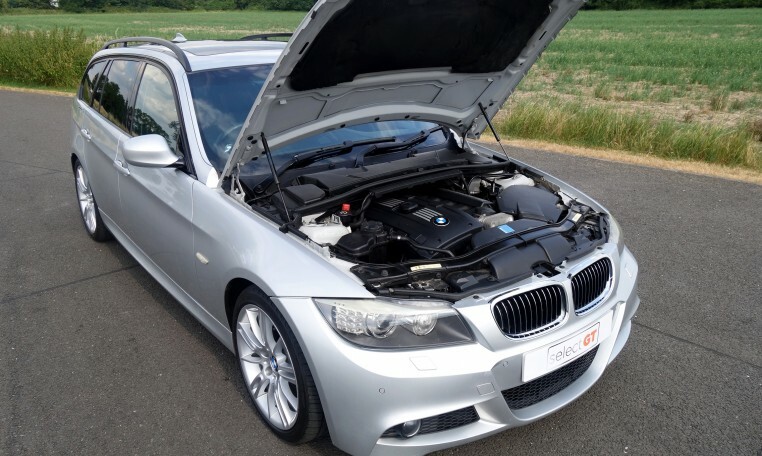 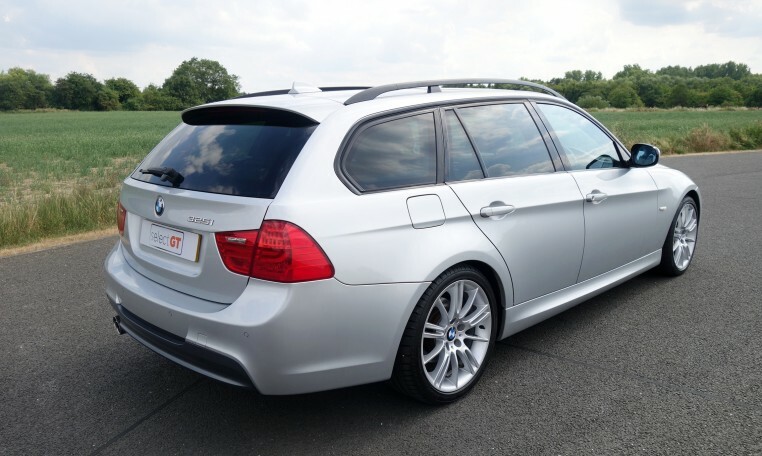 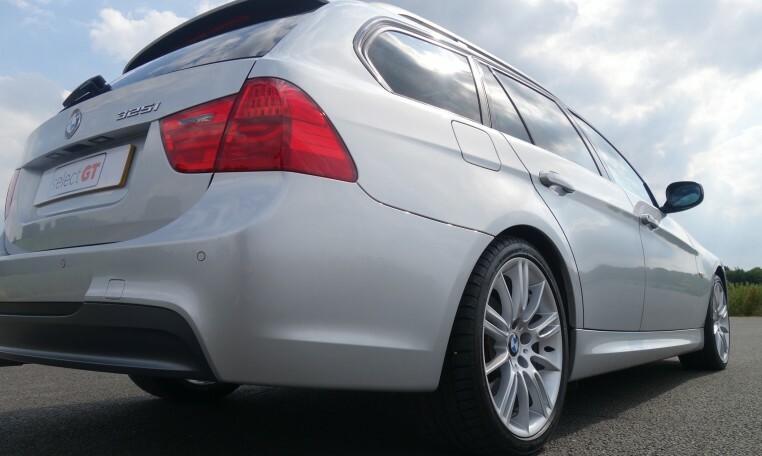 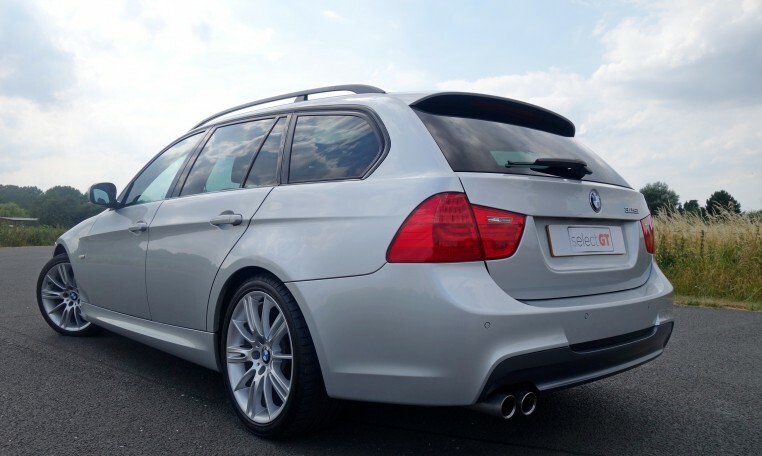 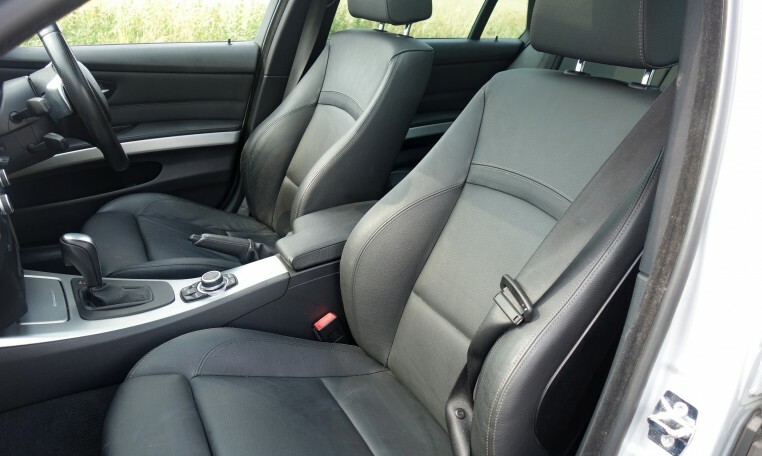 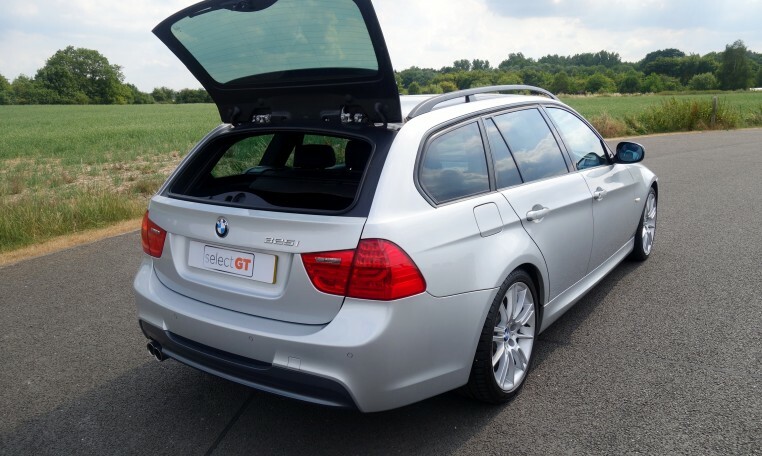 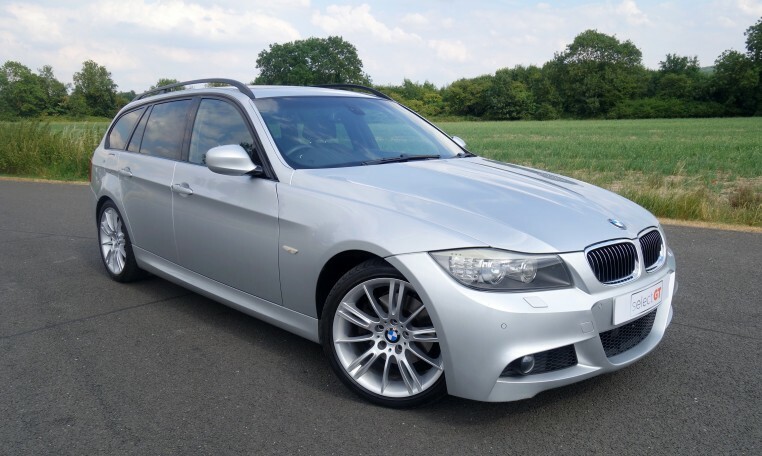 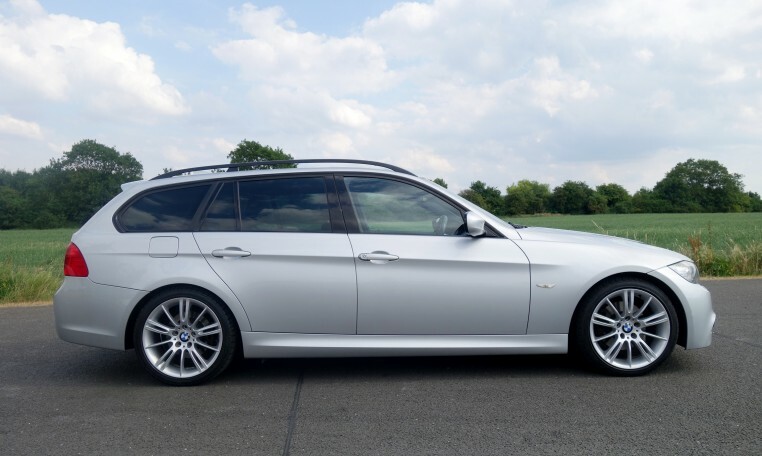 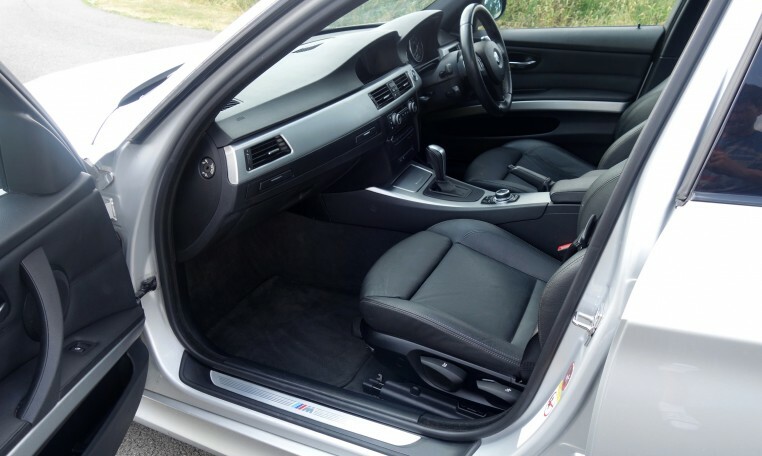 A very high spec 2008/58 BMW 325i M Sport Touring presented in Titanium Silver with Full Black Dakota Leather Interior and Fine Brushed Aluminium Interior Trim. 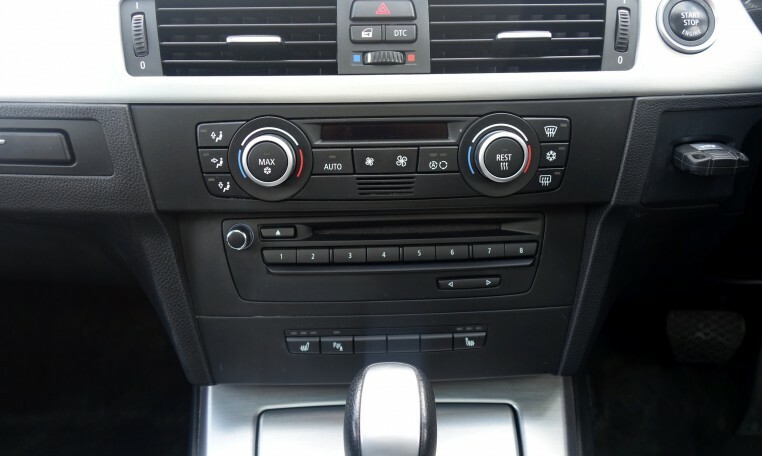 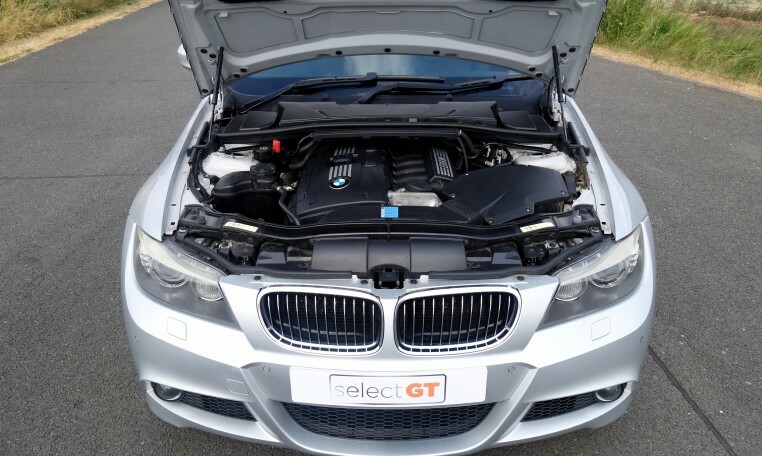 This particularly rare edition is an LCI Facelift car and benefits from the silky smooth 218bhp, 3 litre straight 6 petrol engine coupled with a 6 speed automatic transmission. 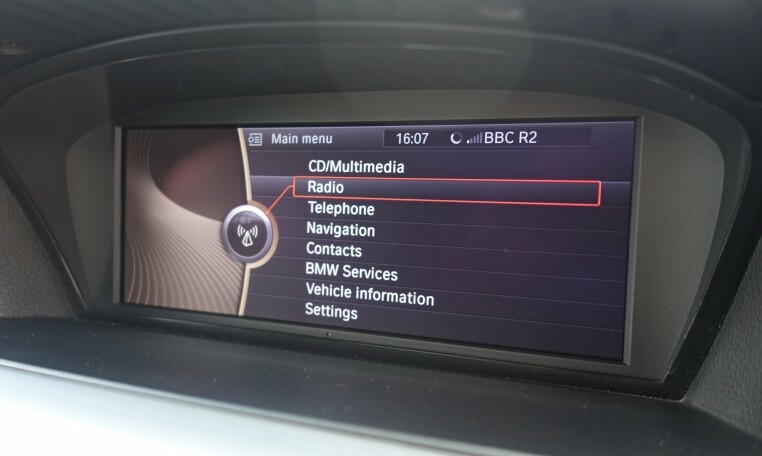 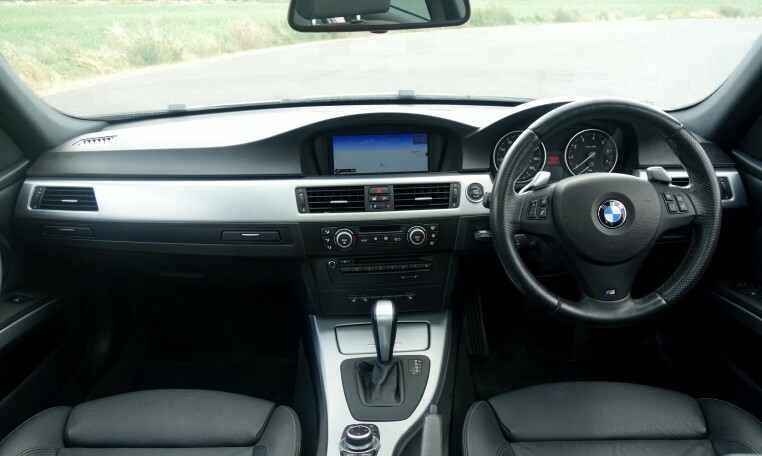 A really well specified car with features that include; BMW Sat Nav Professional, Bluetooth Hands Free, Full Panoramic Glass Sunroof, Heated Sports Seats, Adaptive Xenon Headlights, Electrically Folding Mirrors, M Sport Package, I-Drive, Front and Rear PDC Parking Sensors with Visual Display, M Sport Leather Steering Wheel with Gearshift Paddles, Cruise Control with Brake Function, High Beam Assistant, Headlight Wash, Rain Sensor with Auto Headlight Activation, Automatic Air Conditioning, Extended Interior Light Package, Voice Control, Auto Dimming Rear View Mirror, Brake Energy Regeneration, BMW TeleServices, BMW Connected Drive Assist & Drive Online, USB Audio Interface, ISOFIX, Electric Windows and Electric Mirrors. 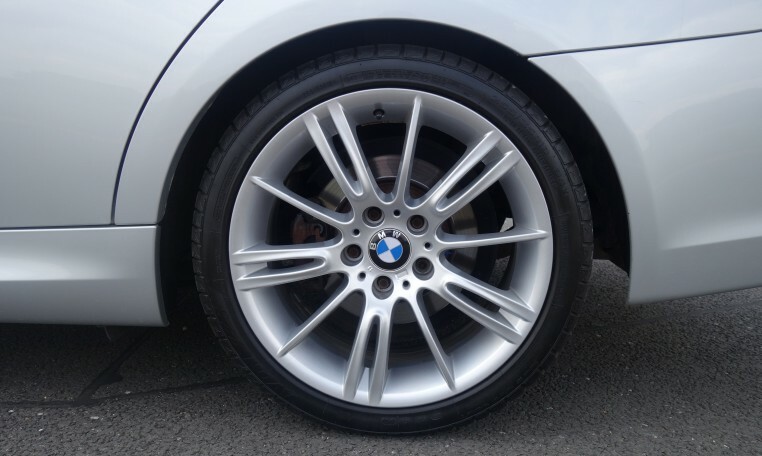 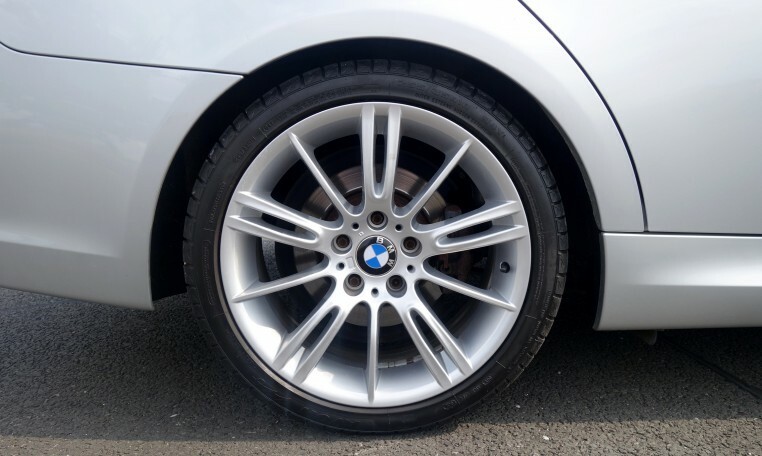 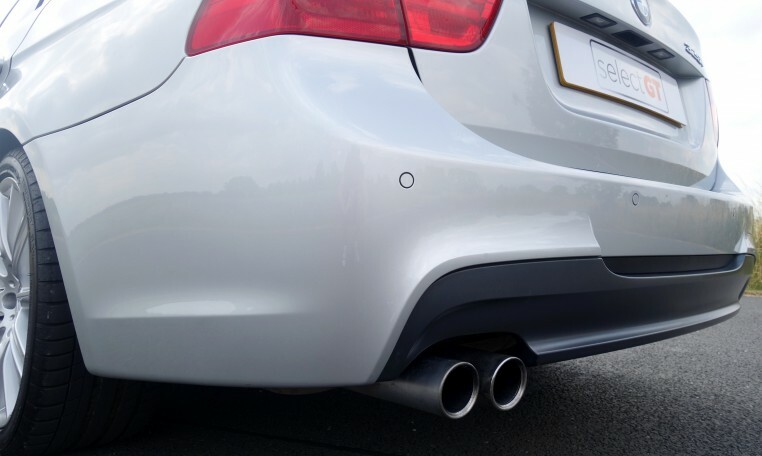 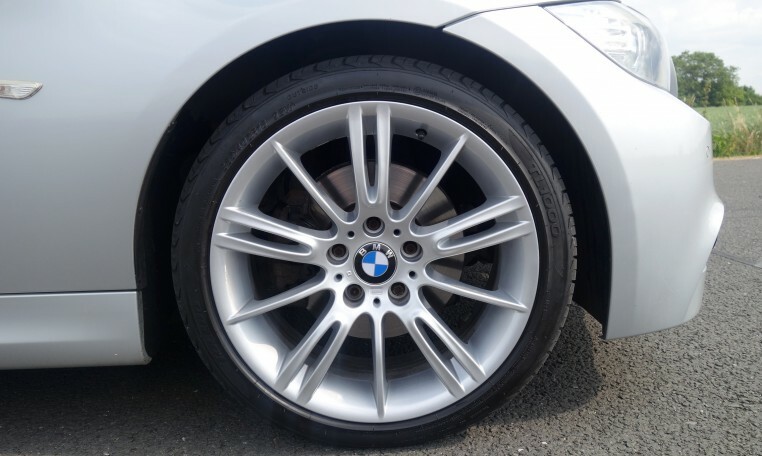 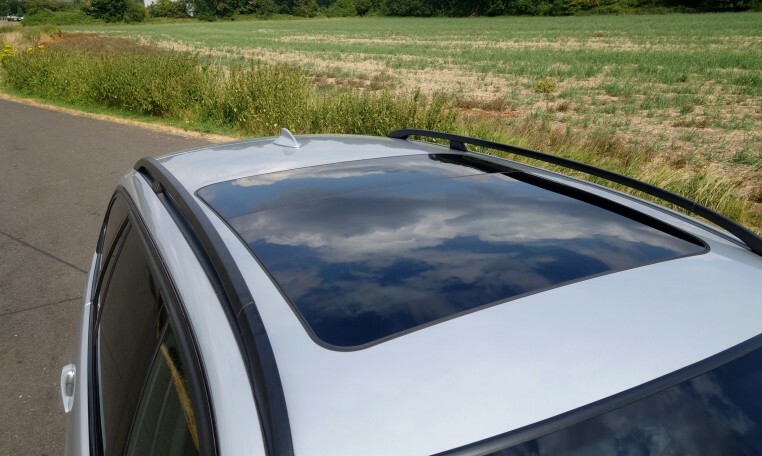 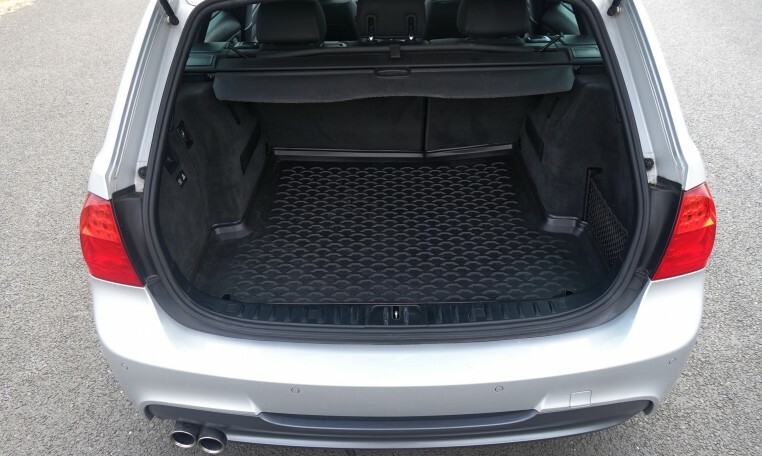 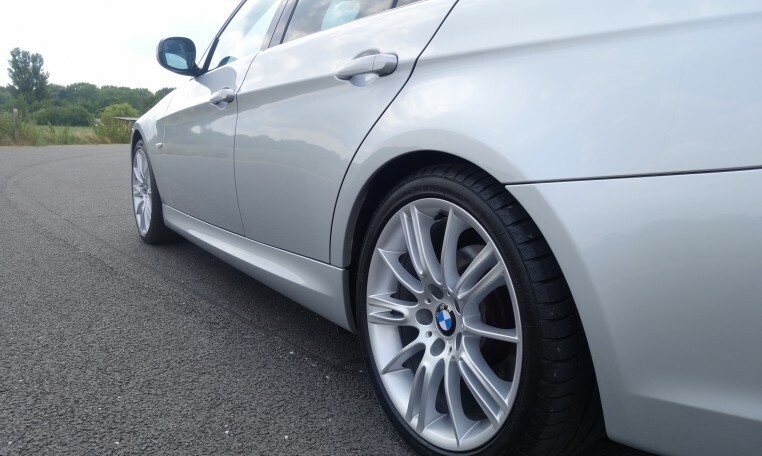 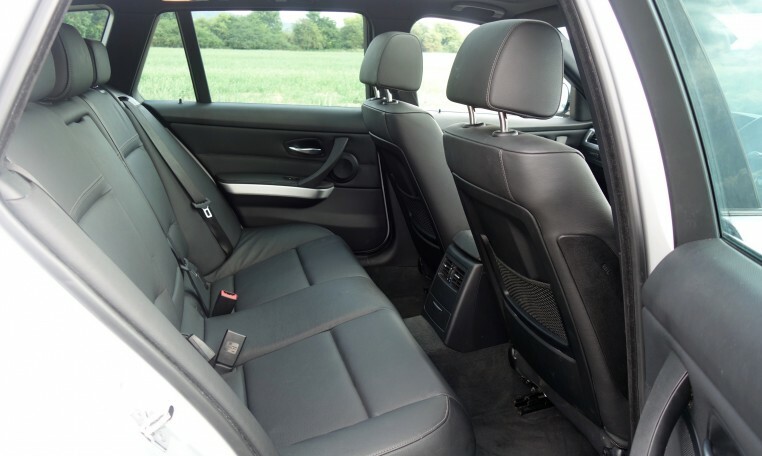 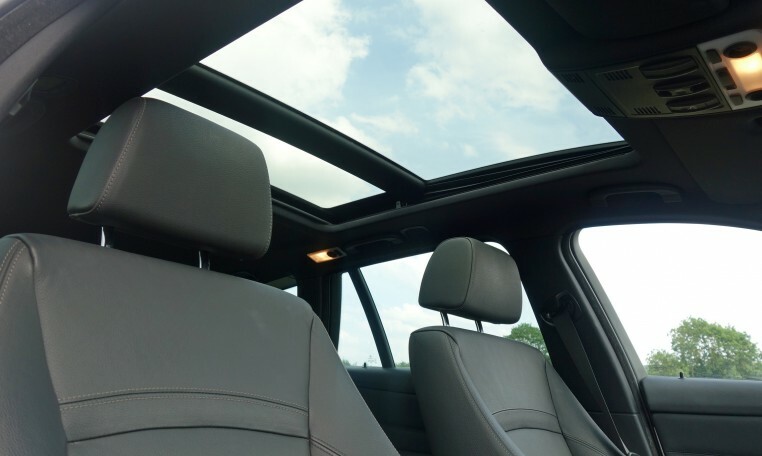 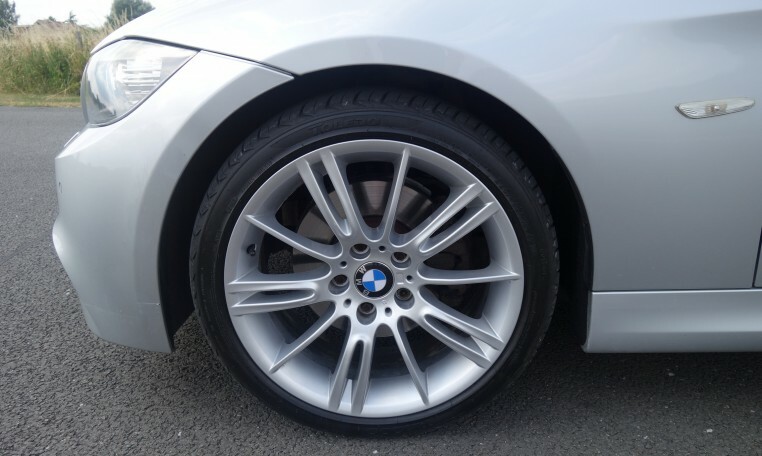 Visually the car benefits from recently refurbished 18” M Star Spoke 193 Alloy Wheels with Excellent Tyres, M Sport Suspension, M Aerodynamic Bodystyling, High Gloss Shadowline Exterior Trim, Factory Privacy Glass and Black Roof Rails. 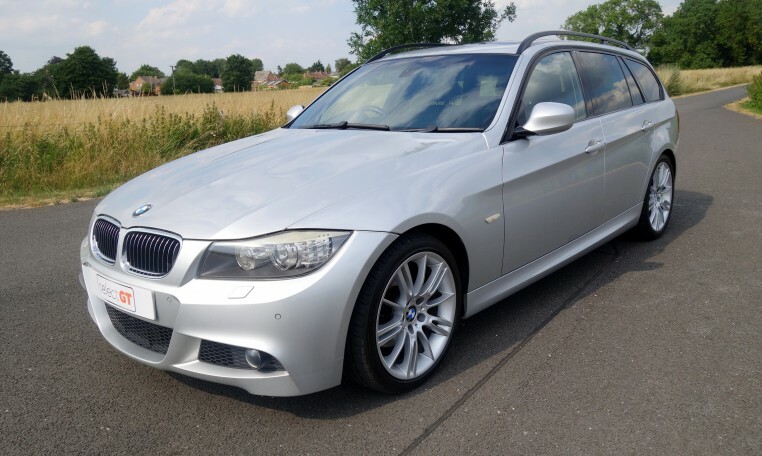 This example has covered 116,000 miles and is in fantastic condition, supplied with a full service history and has just had a service completed. 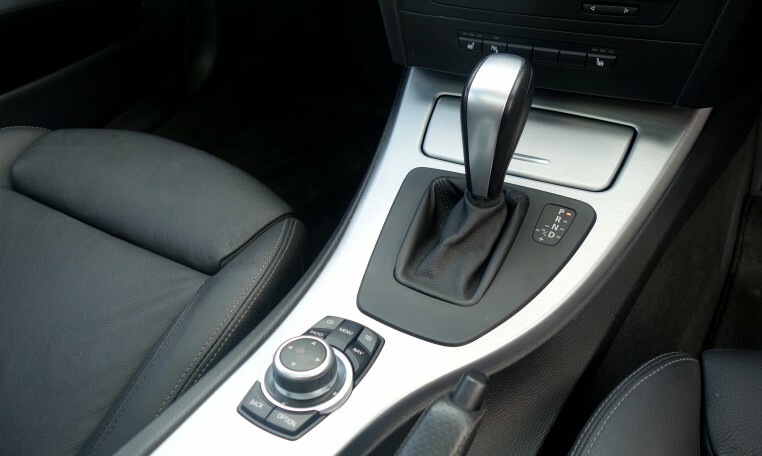 Also present is the original leather folder, all manuals and a long MOT. 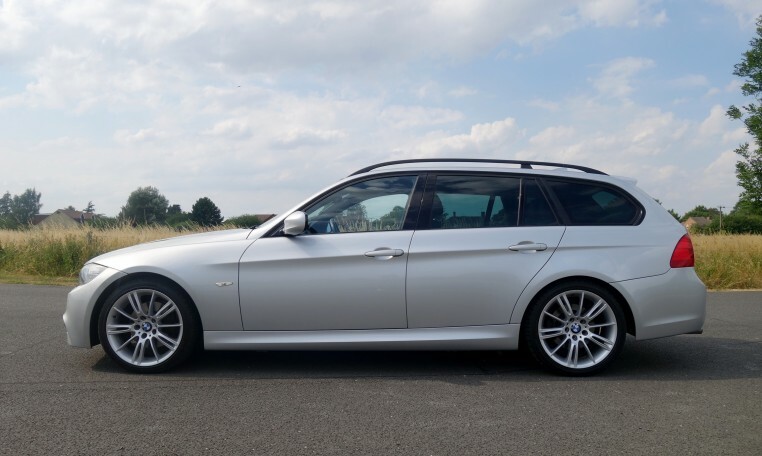 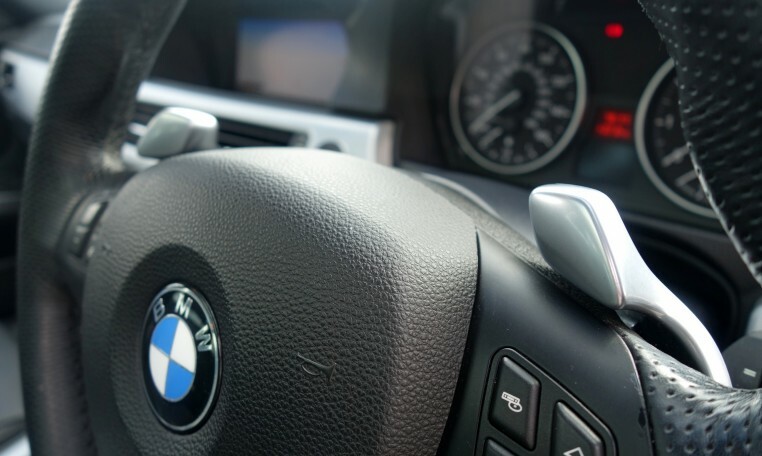 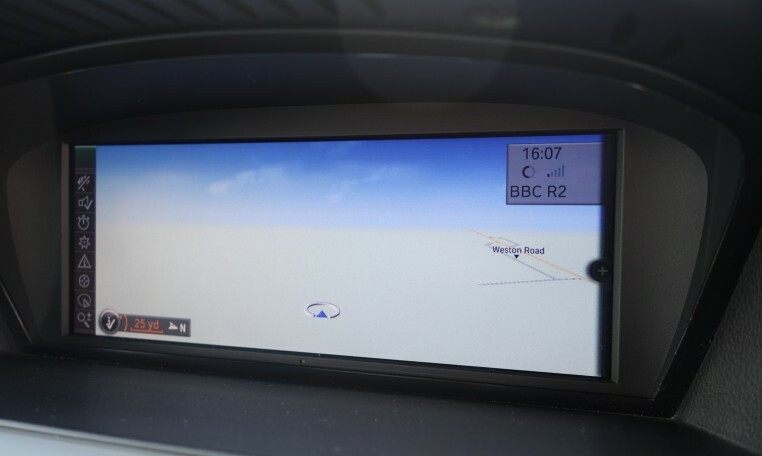 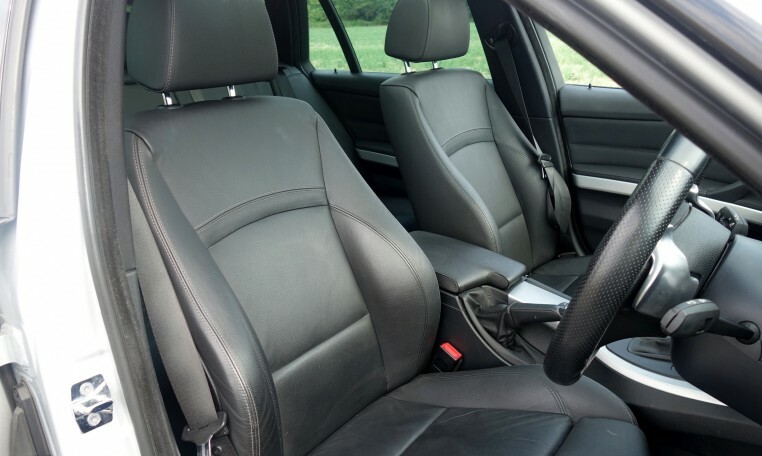 If you are considering purchasing a Touring then a test drive is highly recommended as this car offers a much more refined driving experience compared to its diesel alternatives.